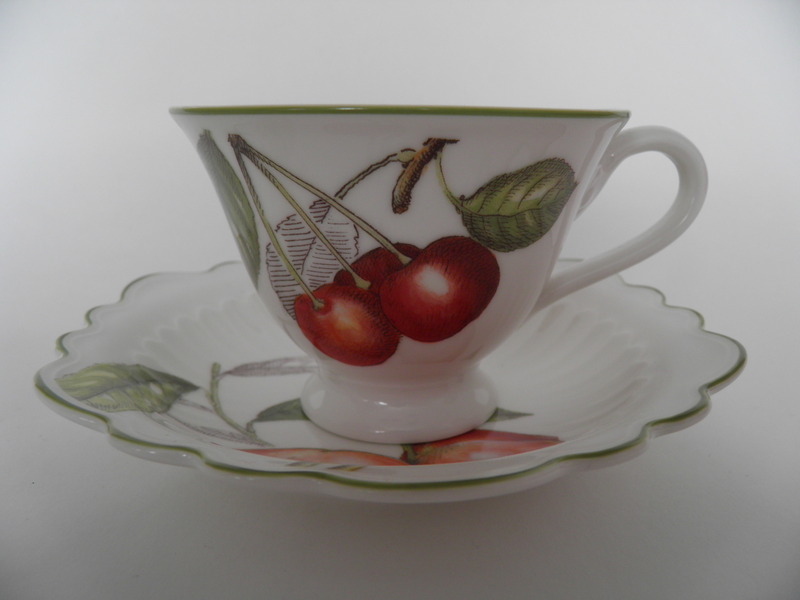 Mint Cascara coffee cup and saucer by Villeroy & Boch. 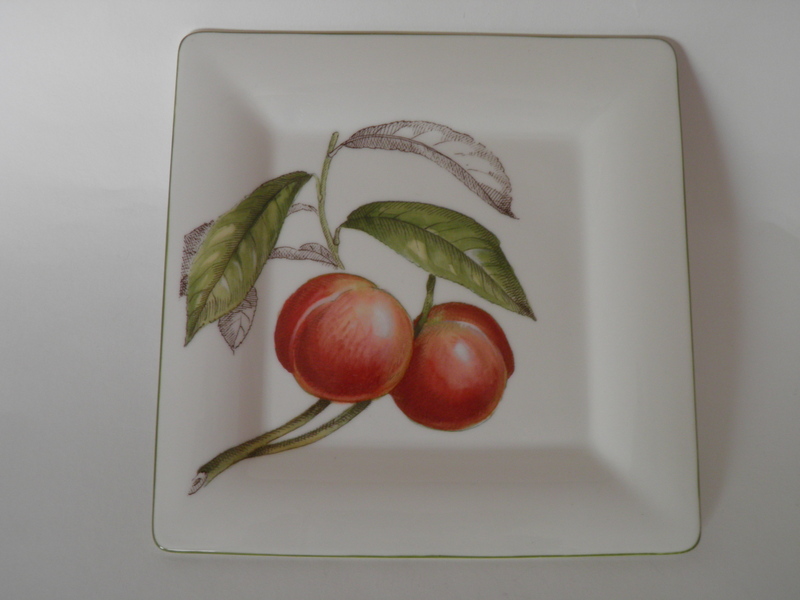 Mint, square dinner plate Cascara by Villeroy & Boch. 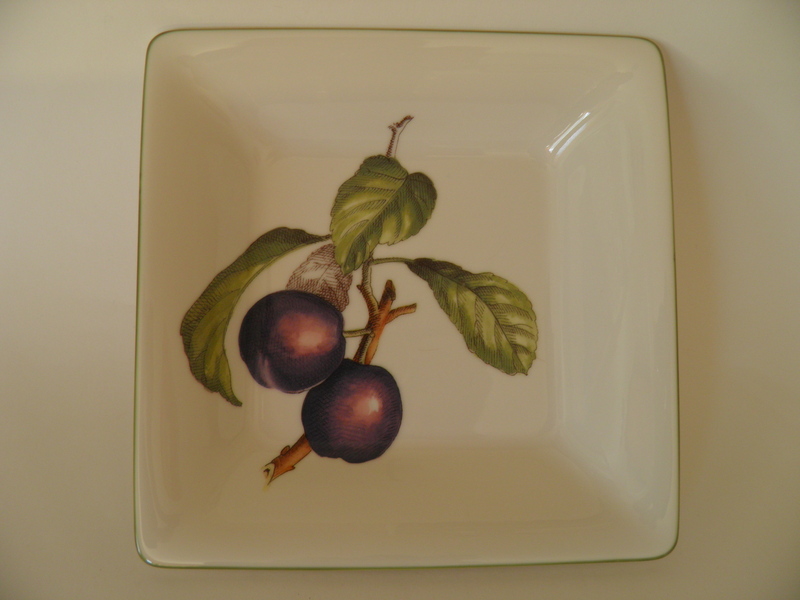 Mint, square plate Cascara by Villeroy & Boch. Mint teapot Cascara by Villeroy & Boch. 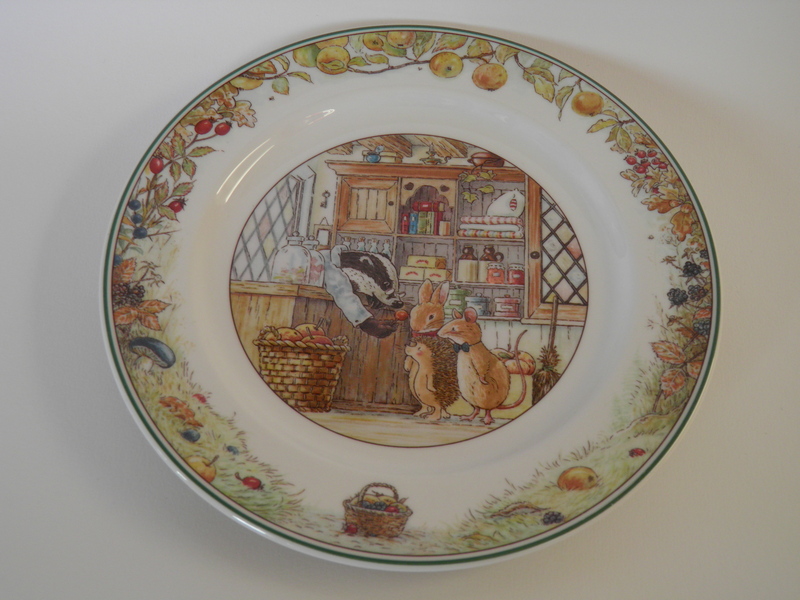 Mint breakfast plate Spring by Foxwood Tales, Villeroy & Boch. 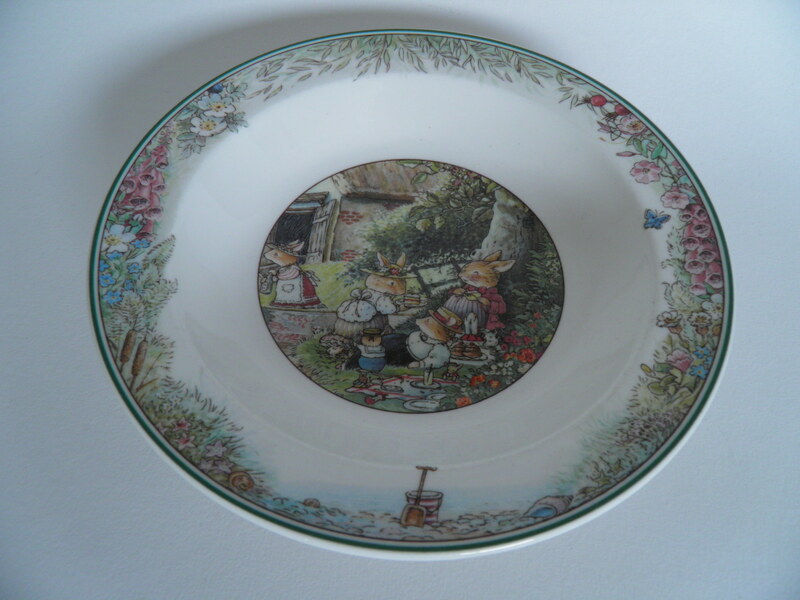 Mint breakfast plate Summer by Foxwood Tales, Villeroy & Boch. 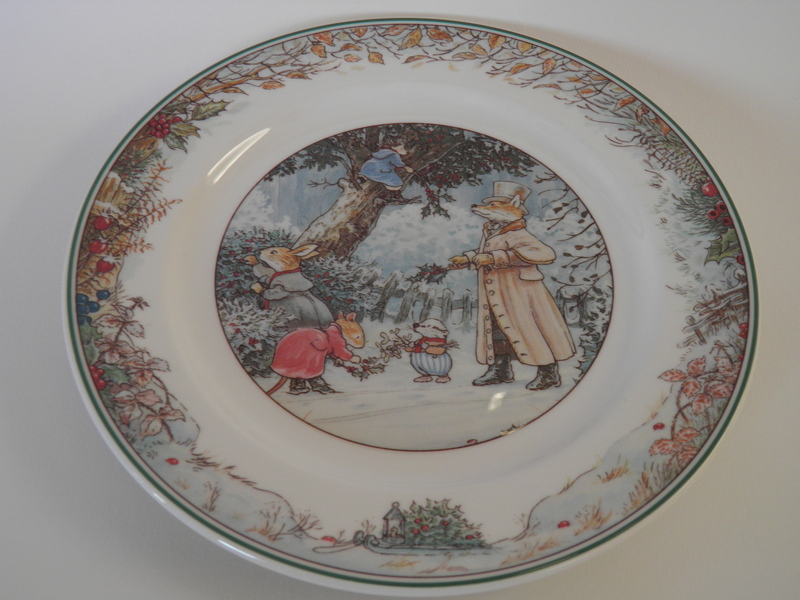 Mint breakfast plate Winter by Foxwood Tales, Villeroy & Boch. 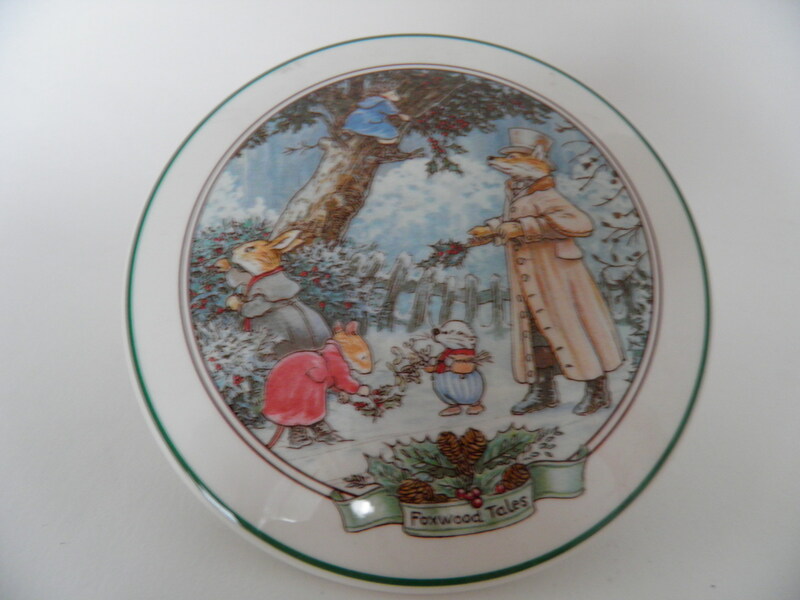 Mint, big candy box / trinket pot by Foxwood Tales -series, Villeroy & Boch. 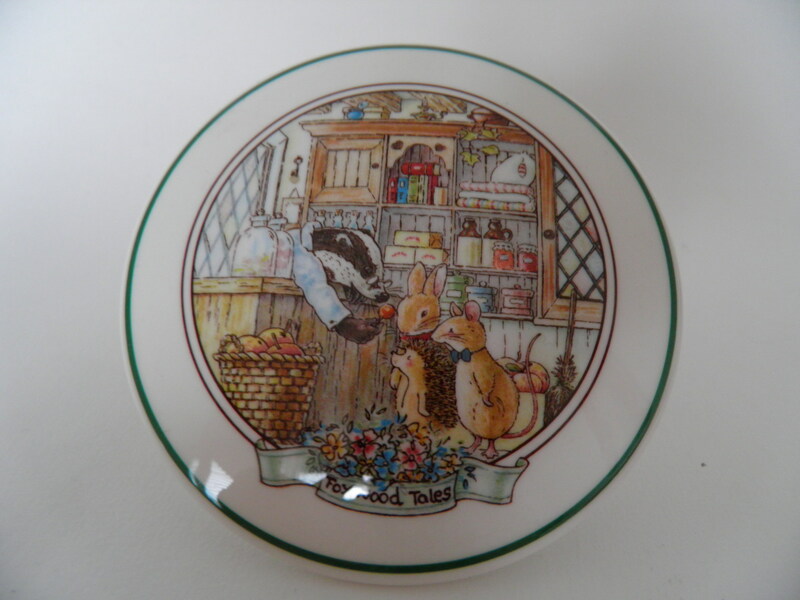 Mint small candy box/trinket pot by Foxwood Tales -series, Villeroy & Boch. 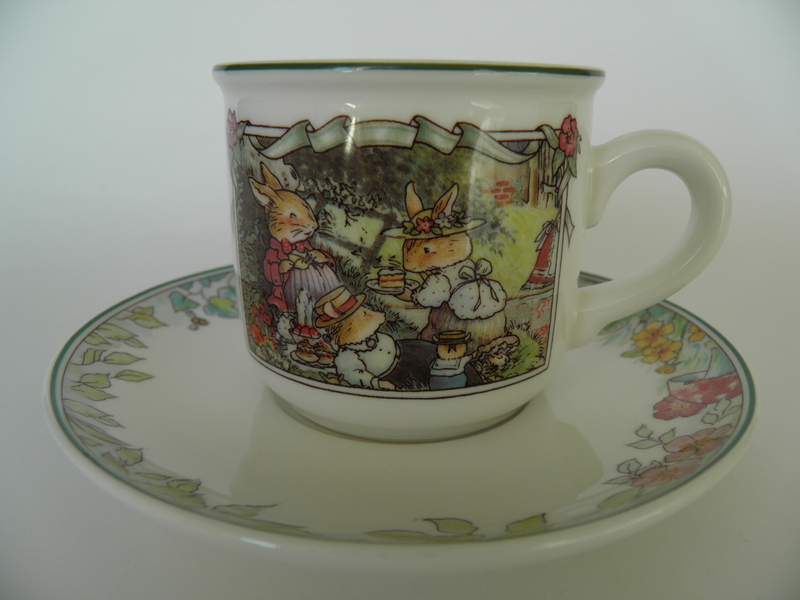 Foxwood Tales coffee cup and saucer by Villeroy & Boch. Good condition. 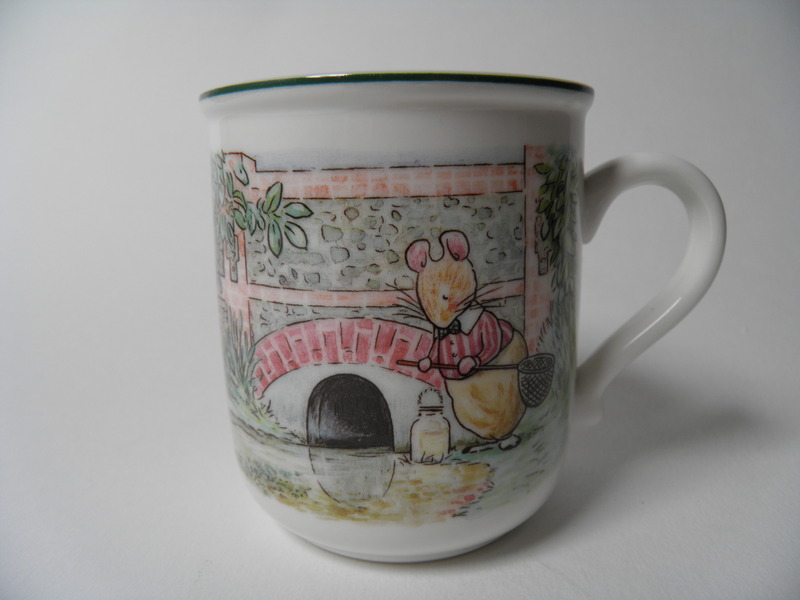 A mug Fishing by Foxwood Tales -series, Villeroy & Boch. 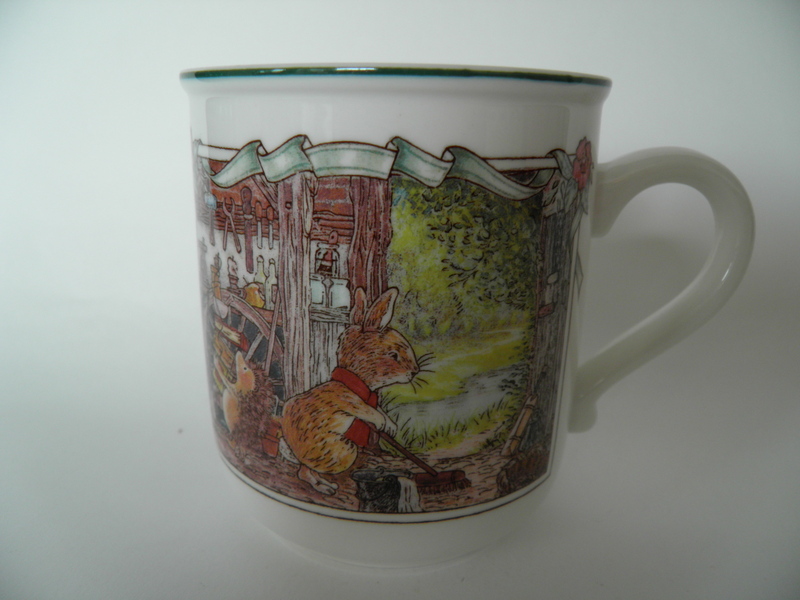 Uudenveroinen Villeroy & Bochin Foxwood Tales -sarjan muki Kevät. 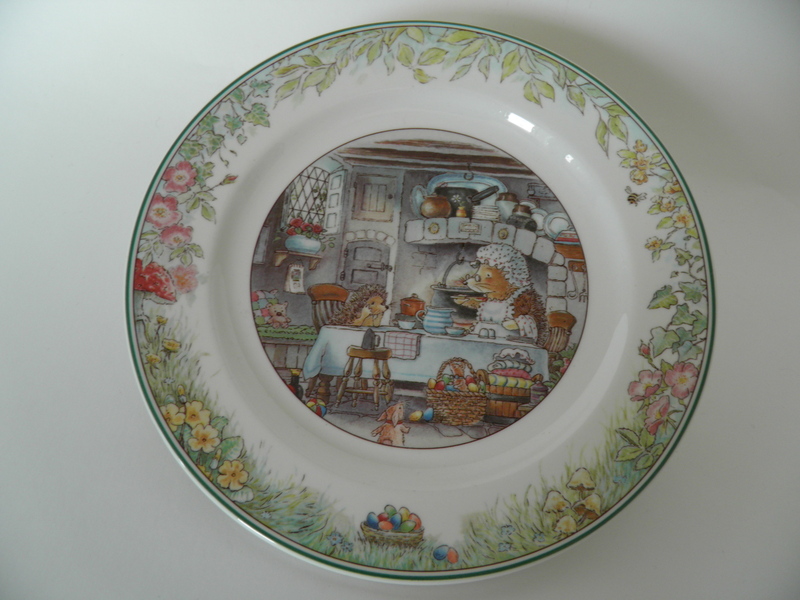 Autumn plate by Foxwood Tales -series, Villeroy & Boch. 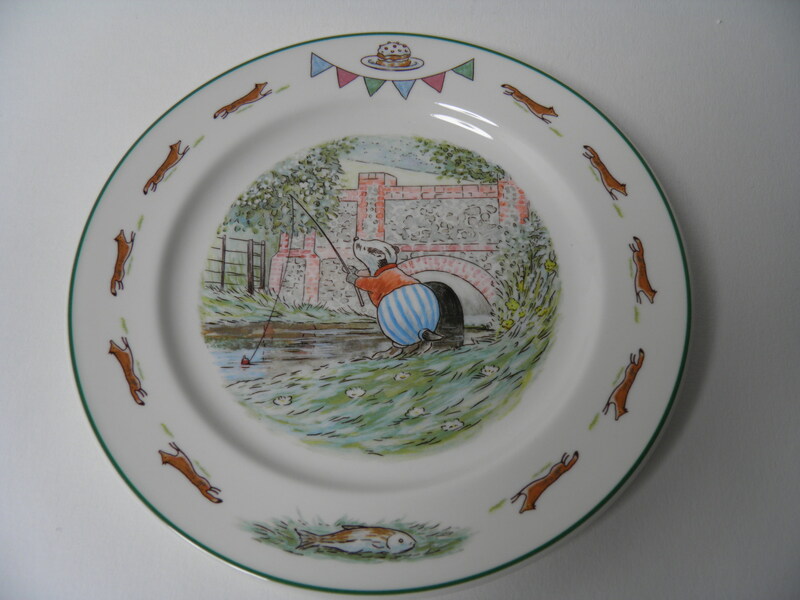 A plate Fishing by Foxwood Tales -series, Villeroy & Boch. 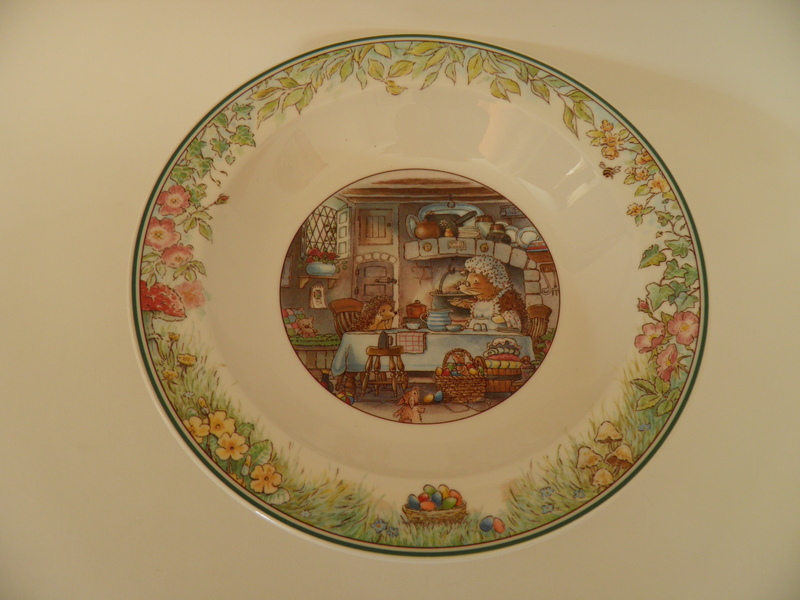 Mint soup plate Spring by Foxwood Tales -series, Villeroy & Boch. 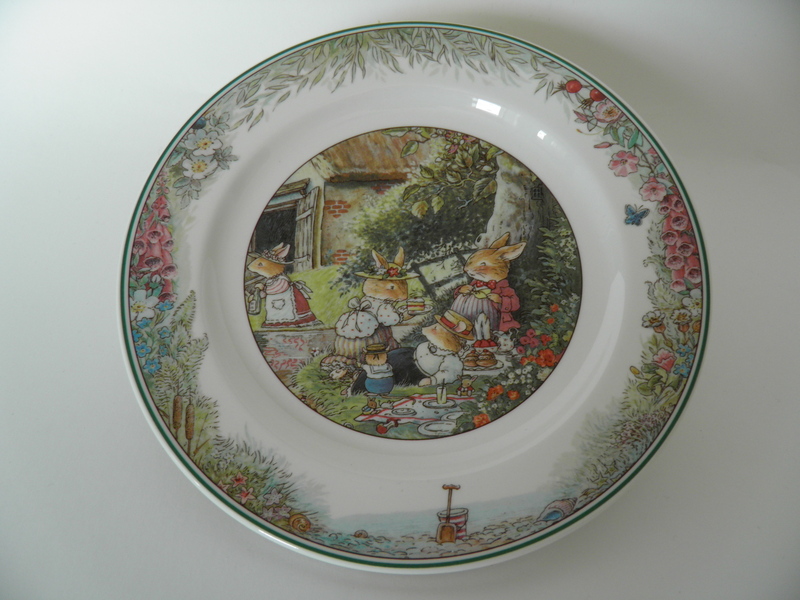 Mint deep plate Summer by Foxwood Tales, Villeroy & Boch. 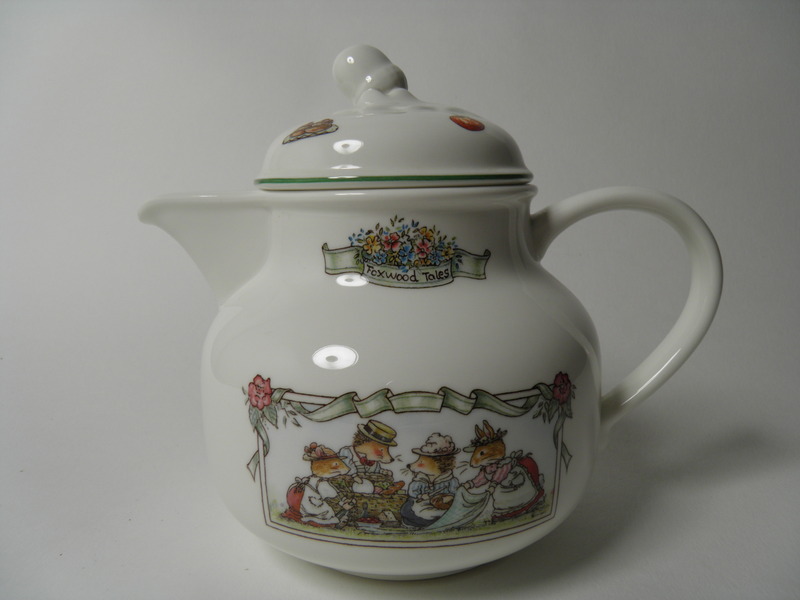 Tea pot with a lid by Foxwood Tales -series, Villeroy & Boch. 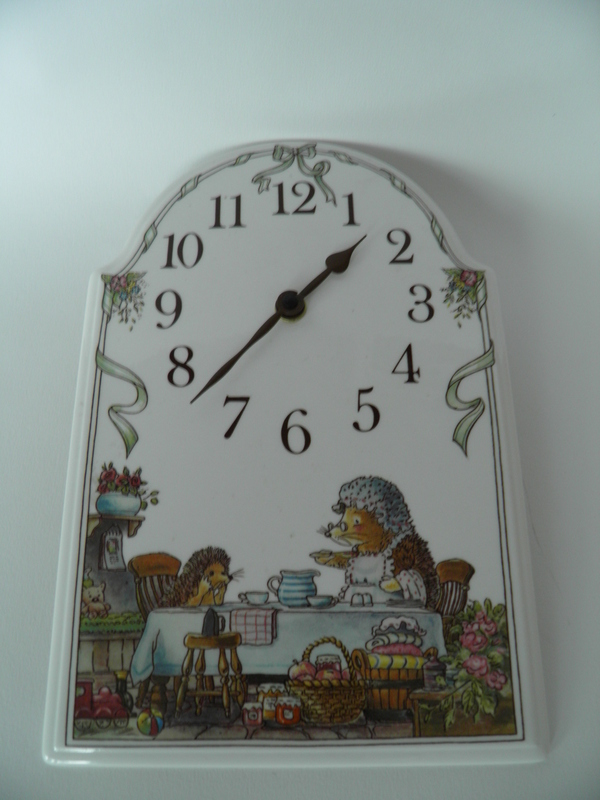 Mint wall clock by Foxwood Tales -series, Villeroy & Boch. 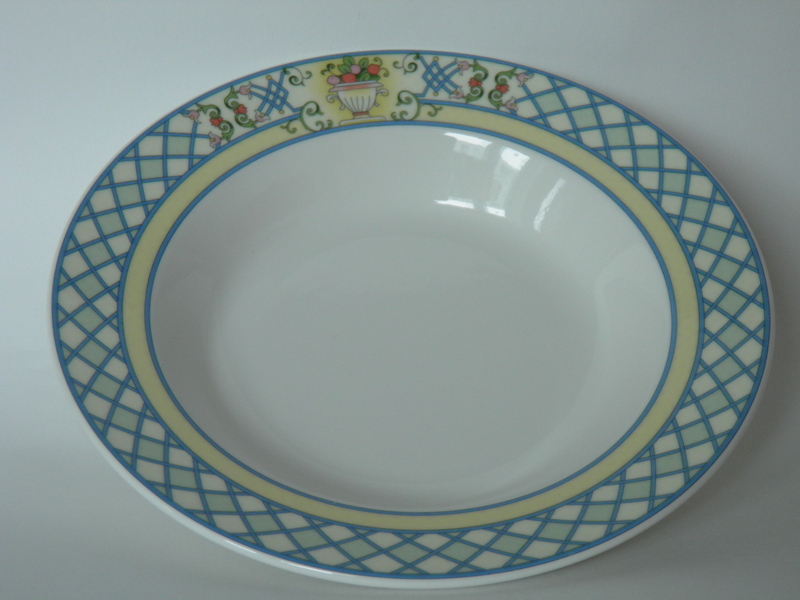 Deep plate Vavro, Villeroy & Boch.